Splish is like many children who want to read on their own. This is a great book for struggling readers or those children just learning to read. 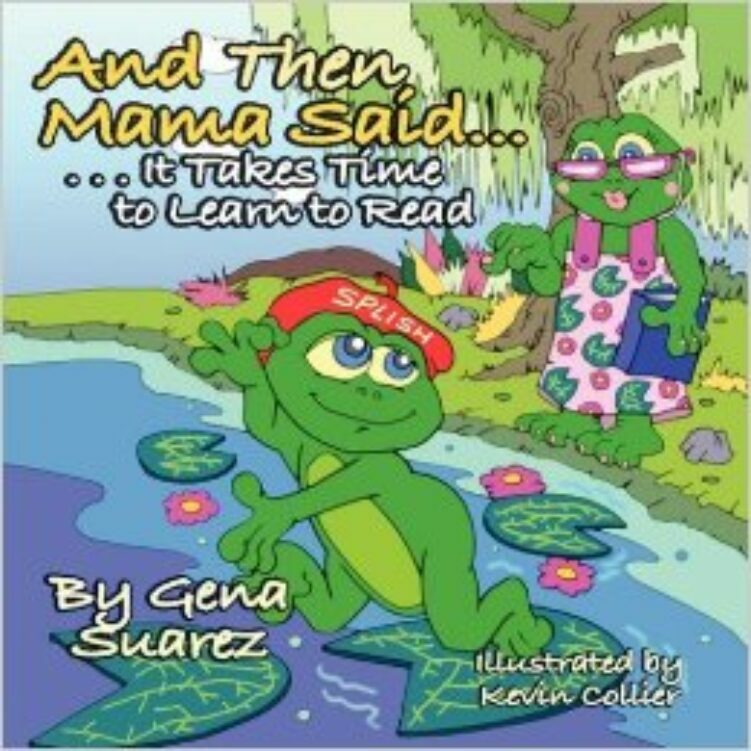 Order your copy today and enjoy Splish’s adventure! 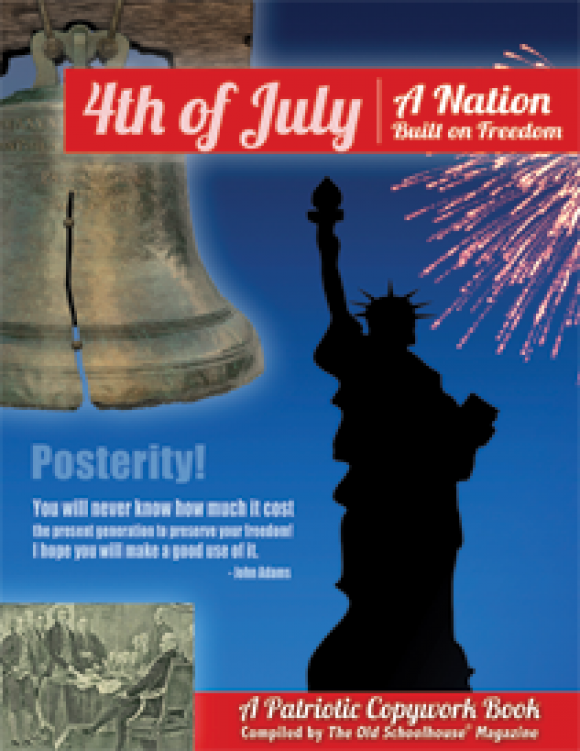 Discover patriotic quotations from great men and women in this 160-page eBook. As your child reads and copies these quotations, his grammar, handwriting, and punctuation skills will improve, and he will be exposed to important thoughts about liberty. This Reading Clinic Expo is geared towards helping parents teach their children to read and providing practical tips for parents with struggling readers. Amazing speakers offer encouragement for the woes of teaching reading. If you’re feeling like a failure because your child isn’t reading yet, don’t! 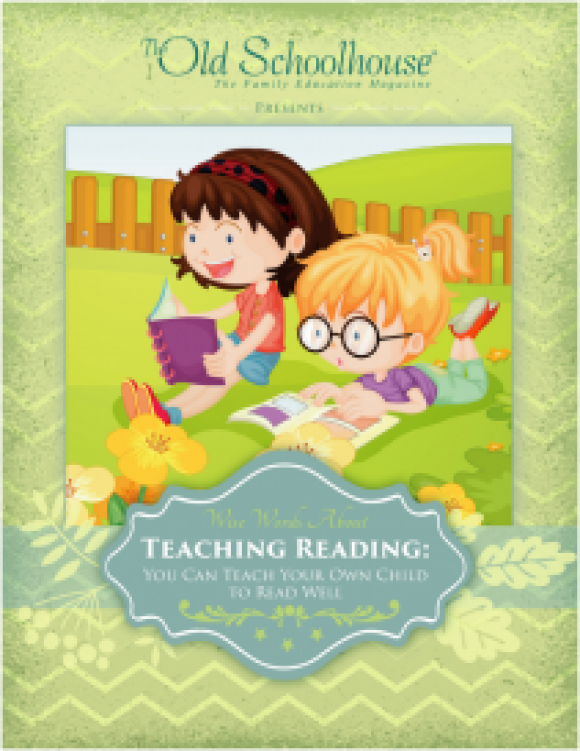 Be encouraged as you read Wise Words About Teaching Reading: You Can Teach Your Own Child to Read Well. 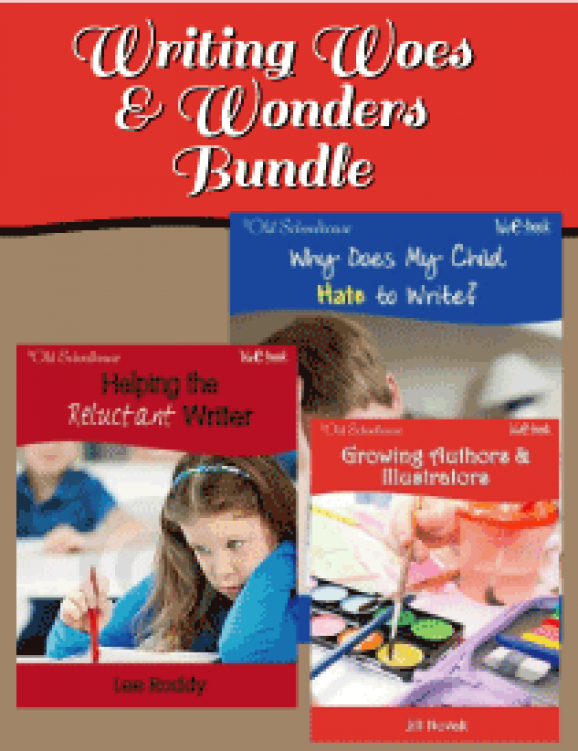 Does your child hate to write? Can he weave a beautiful story verbally but come up empty when asked to put one on paper? Are you looking for ideas to help him transfer all those vivid tales into print? 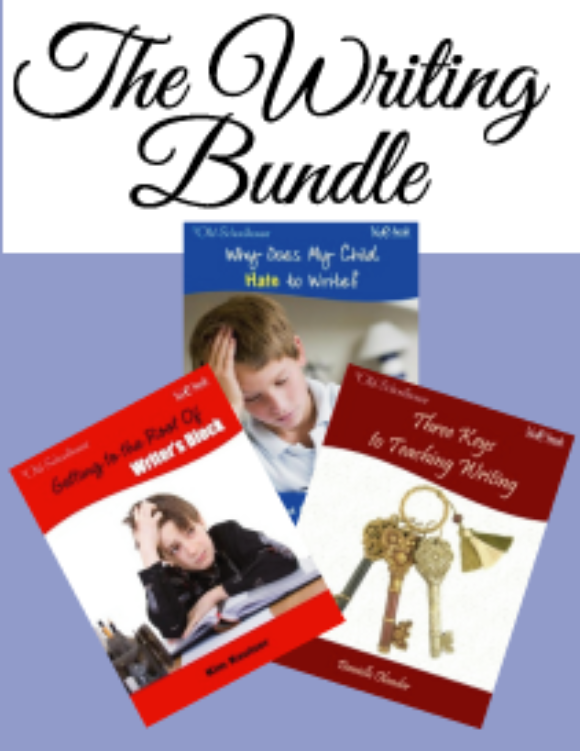 Order this bundle today to help your child. Some children are born with an ability to write that is nurtured and encouraged. Would your child rather dust or do math than write? Watch struggling writers gain confidence and strong writers soar with the practical help you will receive here.